Warrick County is a county located in the state of Indiana. 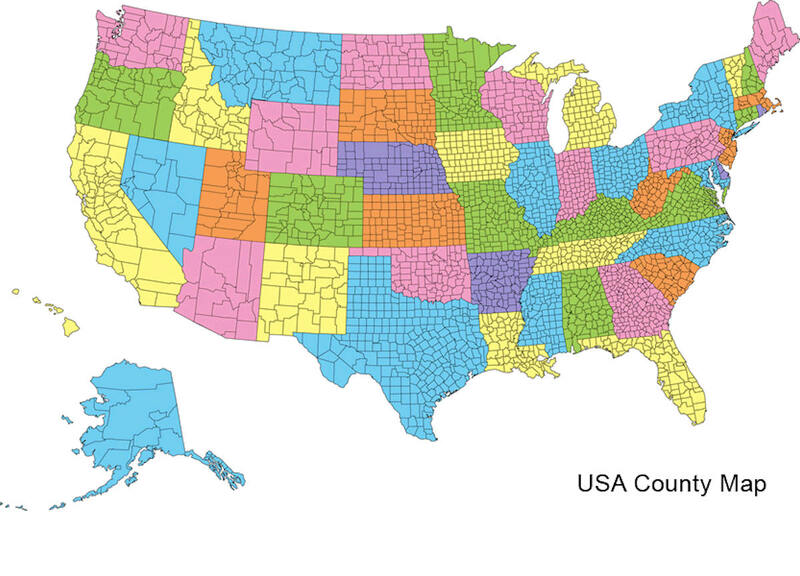 As of 2010, the population was 59,689. Warrick County was created on March 9, 1813. 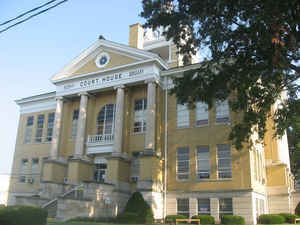 The county seat is Boonville. The county is named for Captain Jacob Warrick, an Indiana militia company commander killed in the Battle of Tippecanoe in 1811. Warrick County is the eastern part of the Evansville, IN-KY Metropolitan Statistical Area. The county is named for War of 1812 hero Captain Jacob Warrick, killed at the Battle of Tippecanoe. Warrick County was formed out of Gibson County on April 30, 1813. Crawford, Perry, Posey, Spencer, and Vanderburgh counties were all formed from Warrick County. Warrick County is divided into 10 Civil Townships as follows: Anderson, Boon, Campbell, Greer, Hart, Lane, Ohio, Owen, Pigeon and Skelton. As reported by the Census Bureau, the county has a total area of 391 square miles (1,012 km2), of which 384 square miles (995 km2) is land and 7 square miles (18 km2) (1.74%) is water. Warrick county is located in south Indiana. 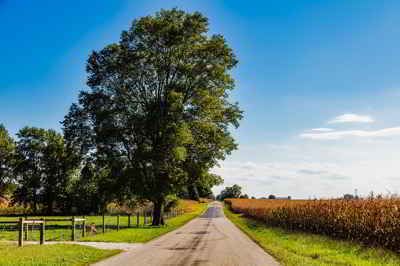 Southeast: Spencer County; Daviess County, Ky.